The volumes of Carols for Choirs have established themselves as the quintessential carol books for carol-singers around the world. 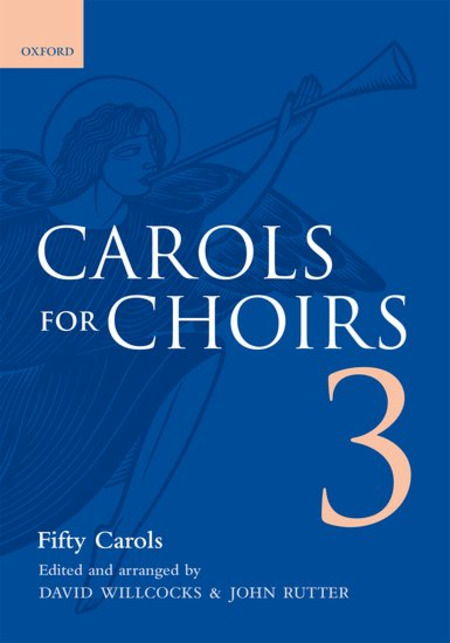 Each volume presents a wide range of carols to suit every occasion, from well-known tunes superbly arranged to the best original compositions. Carols for Choirs 3 includes Fifty varied carols including a selection of Baroque and Medieval carols. Also favorites from Gustav Holst and Tchaikovsky.